Crushing operation should be undertaken by the crusher machine. 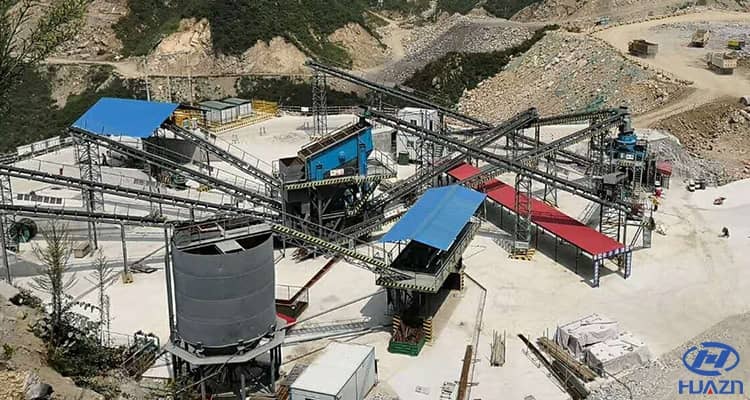 Based on the feeding and discharging granularity,crushing operation is classified into coarse crushing (the material is crushed into 350-100 mm from 1500-500mm), medium crushing (crushed into 100-40mm from 350-100mm), and fine crushing (crushed into 30-10mm from 100-40mm). The commonly used crushing machines include jaw crusher, gyratory crusher, cone crusher, roller crusher, hammer crusher and impact crusher, etc. They have different working principles and structural characteristics. ◆ The crushing mechanism of jaw crusher is composed of movable jaw and fixed jaw. The movable jaw is periodically close to the fixed jaw, and the material is broken by the crushing force. 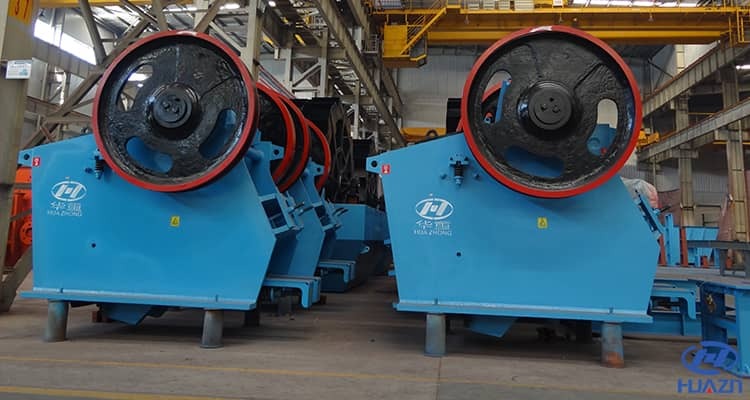 ◆ The gyratory crusher makes use of crushing cone taking rotary movement in the crushing cavity to break the hard materials by means of the function of squeezing, splitting and bending. Gyratory crusher is used for coarse crushing. ◆ The working principle pf cone crusher is the same as gyratory crusher, but it is used for the medium and fine crushing. ◆ Hammer crusher uses impacting force generated by the hammer head at high speed to do medium and fine crushing. ◆ Impact crusher adopts the high-speed impacting force and the rebound effect of impacting plate to break materials by repeated impact. Next Article: How to Solve the Failure of the Crusher Reducer?